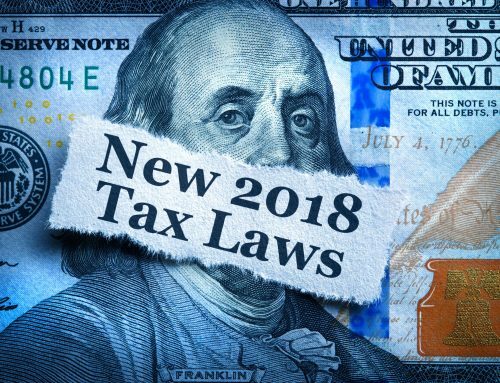 The 2017 tax reform eliminated several popular deductions in the interest of simplifying the tax code, but left the majority in effect, and actually added a few new one’s while improving others. It’s likely that your tax statements will look at least a little bit different for 2018. 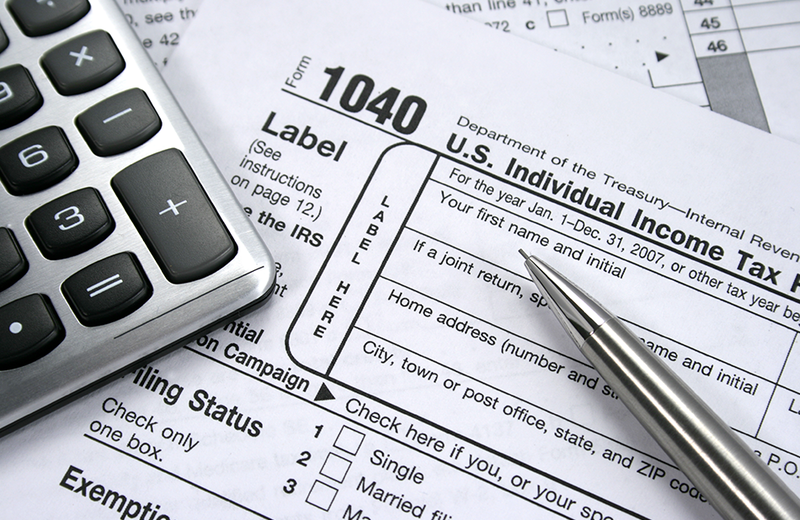 Here are some commonly overlooked deductions to take advantage of. Taxes: You have the choice of deducting either state income taxes or state and local sales taxes. This may be particularly important if you live in a state without state income taxes. However, the most you can deduct from your combined sales tax and local property taxes is $10,000. If you owed tax when you filed your state income taxes for 2017 in 2018, you can include that on your 2018 federal return. Reinvested dividends decrease your taxable capital gains when you redeem shares. 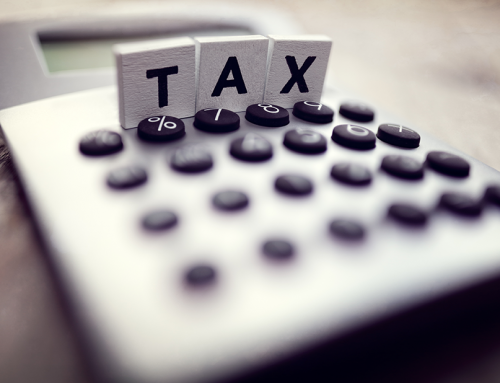 To avoid paying taxes on dividends when they’re paid out and then again when they’re included in the proceeds of the sale next year, include reinvested dividends in your basis results. 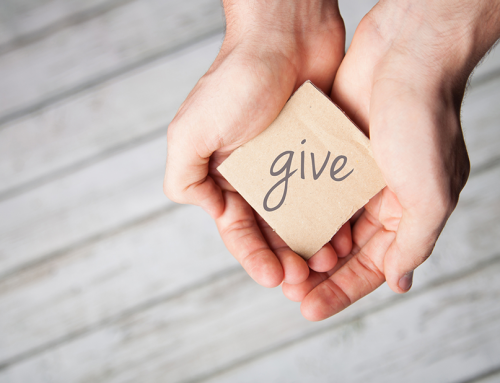 Everyone knows to write off big charitable gifts, but you can also do so for expenses incurred while working for a charity if they exceed $250 for the year. These include food, supplies, driving, parking, and tolls. Education: You can now use savings from a 529 plan account towards private elementary and secondary school tuition. Previously, these savings could only be used for college tuition. Total distributions from one or multiple accounts cannot exceed $10,000 per year per student for kindergarten through 12th grade. If you’re interested in taking classes or learning new skills, you can make use of the Lifetime Learning credit. The credit applies to 20% of the first $10,000 you spend on education for individuals making under $67,000 and couples making under $134,000. If you are self-employed: If you run your own business after you qualify for Medicare, you can deduct premiums for Medicare Part B and Part D, as well as the cost of Medigap policies or a Medicare Advantage plans. You can deduct these even if you don’t itemize, but you cannot deduct if you were eligible to be covered by an employer-subsidized plan via you or your spouse’s job. If you’re self-employed you can deduct travel expenses, including extra baggage fees. Also, you can write off half of what you pay for Social Security and Medicare without having to itemize. For retirees: If you are 62 or older, you can waive the penalty incurred if you owe more than $1,000 when you file your tax return. If you’re hitting the casinos in your retirement, you can deduct your gambling losses if you itemize, limited to the amount of winnings you report. Keeping careful records of your losses at casinos and racetracks, and non-wins at the lottery, raffles, and bingo can qualify you for this deduction. Don’t go into tax season alone. We are here to help you prepare for everything from taxes to lifestyle plans and more. Click here to schedule your no cost financial review today!